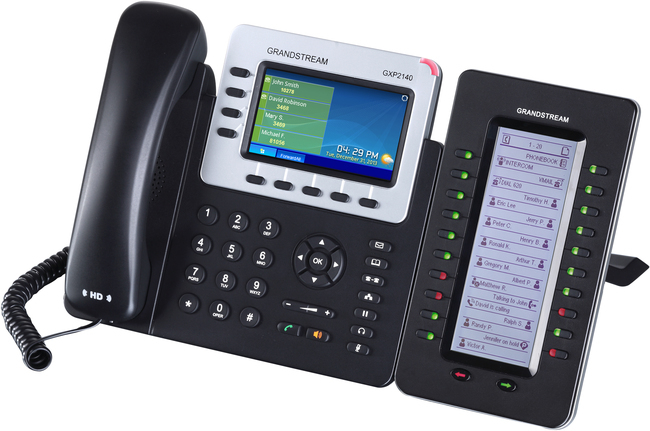 The Grandstream GXP2200EXT is a backlit LCD extension module designed for use with the GXP2140, GXP2170 and GXV3240. 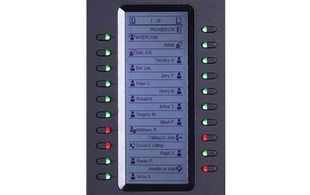 The module includes 20 dual-coloured extension keys and 2 arrow keys for page switching, enabling each extension module to hold up to 40 contact/extension details. 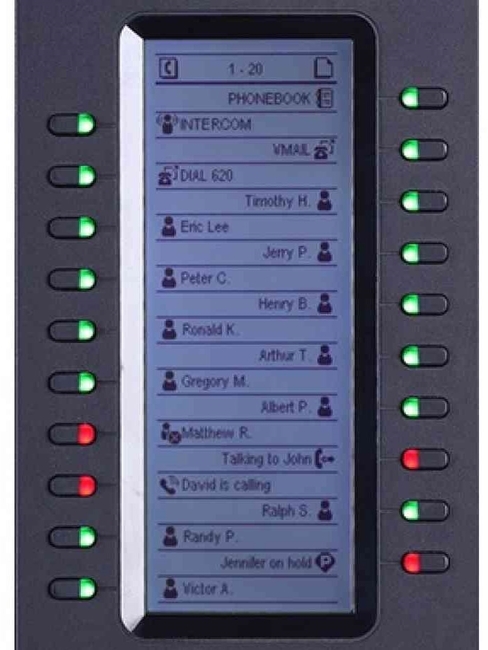 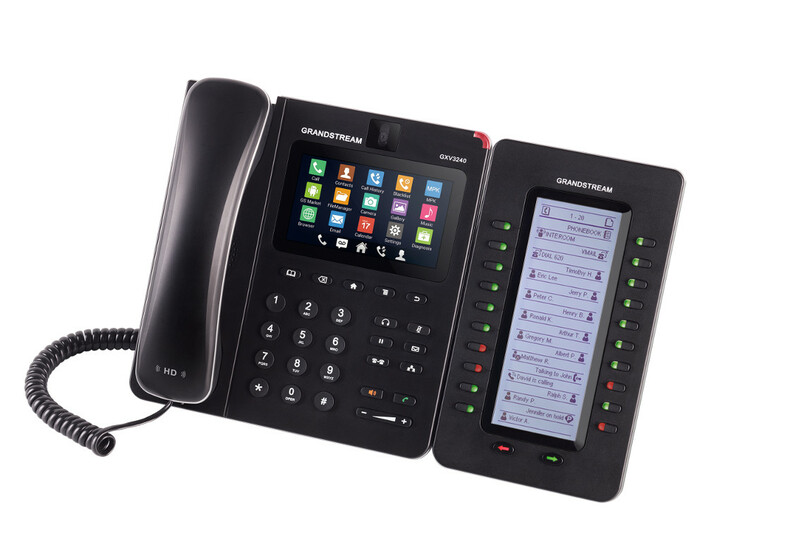 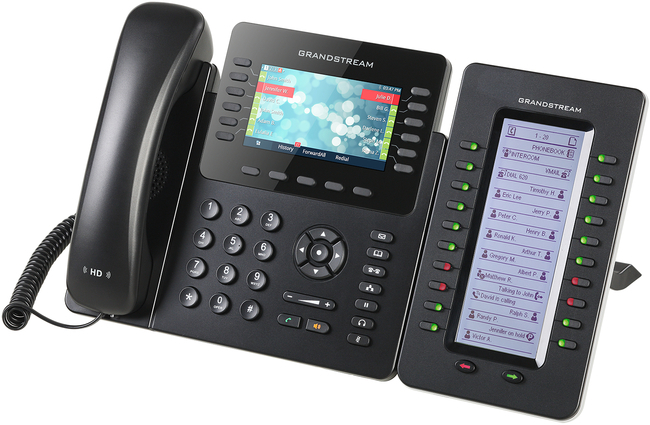 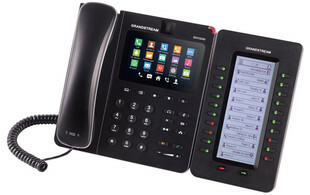 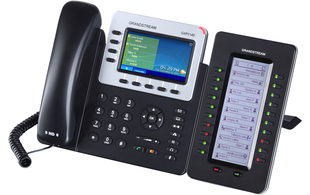 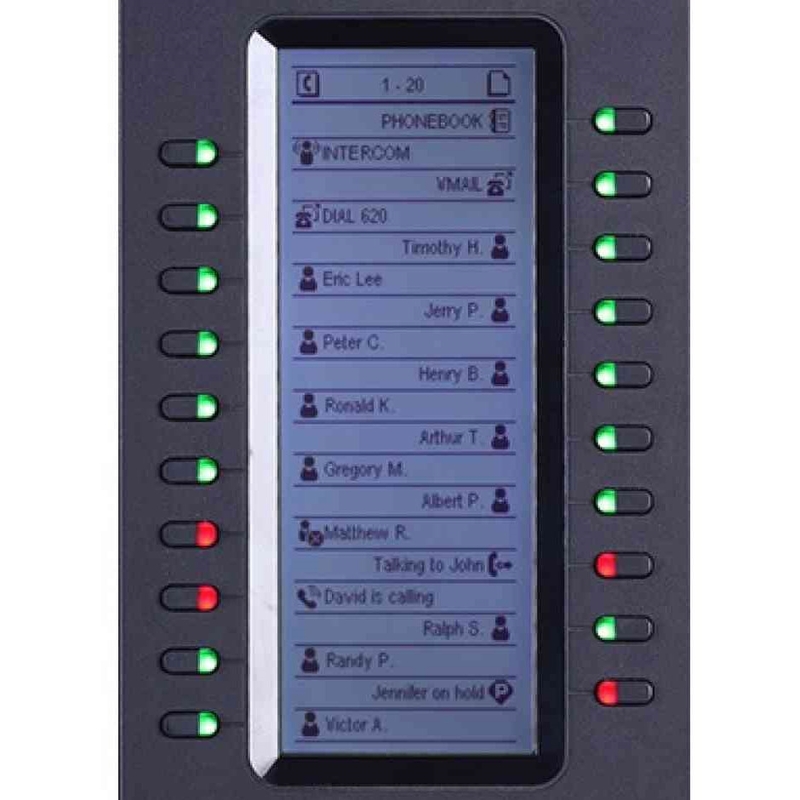 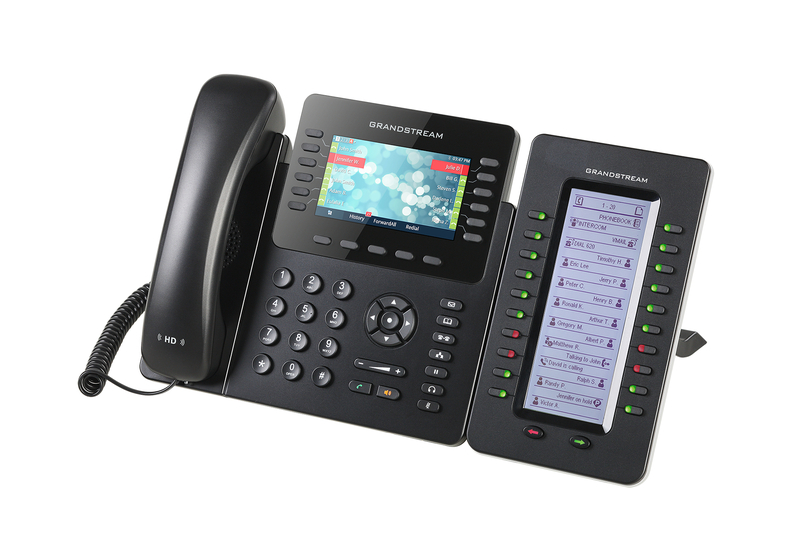 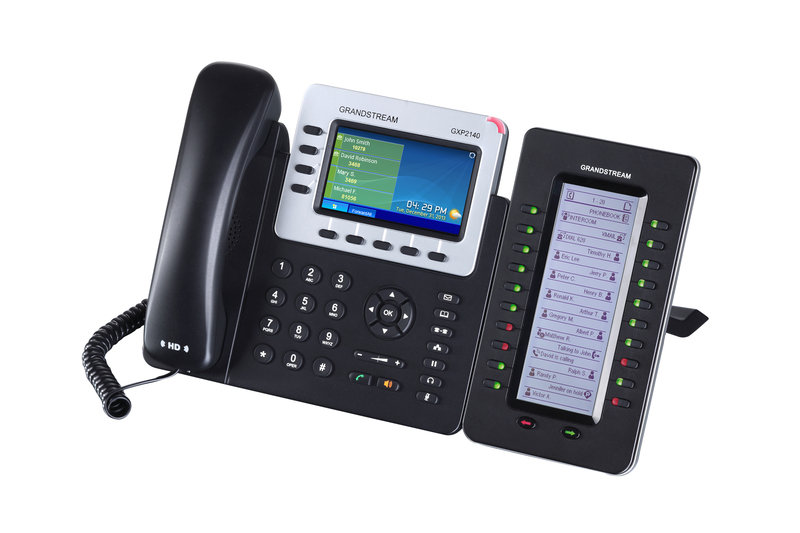 For maximum flexibility, compatible Grandstream phones can support up to 4 expansion modules for a total of 160 contacts/extensions.